We will often negotiate and even fight over food, oil, land, and water, but we treat time like it will, well, last forever. But if we were to value and use time truly like a resource, meaning effectively and efficiently, we need to set priorities. Enter the UN's Sustainable Development Goals (SDGs). Old hourglass on the background of clocks. 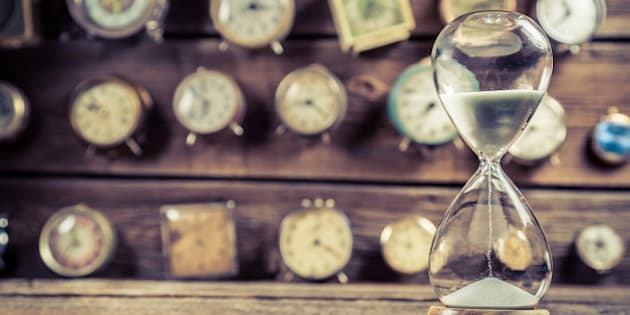 "Time is our most valuable nonrenewable resource, and if we want to treat it with respect, we need to set priorities" wrote physicist Albert-László Barabási. When I first read this it struck me that amongst the world's many resources, the one we take most for granted is time. 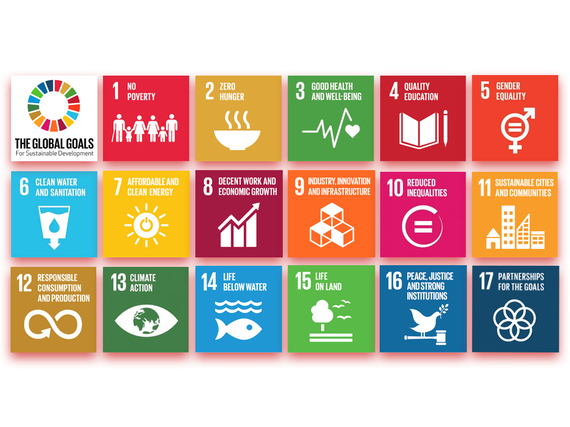 The SDGs are not just "feel good" goals designed to make people more optimistic about the future. They are real concrete societal goals that prioritize the use of our most valuable resource -- time. If all countries truly collaborate on achieving these goals, we will do so with great effectiveness and efficiency: effectiveness because we have clearly articulated shared goals and targets to focus on, and efficiency because we can coordinate our efforts in such a way so as to minimize duplication and waste. It's the same concepts we strive apply when using other resources. So the next time someone asks you what our most precious resource is, tell them it is time. And the more we waste it, the greater the risk that we will run out of it before we do what needs to be done.